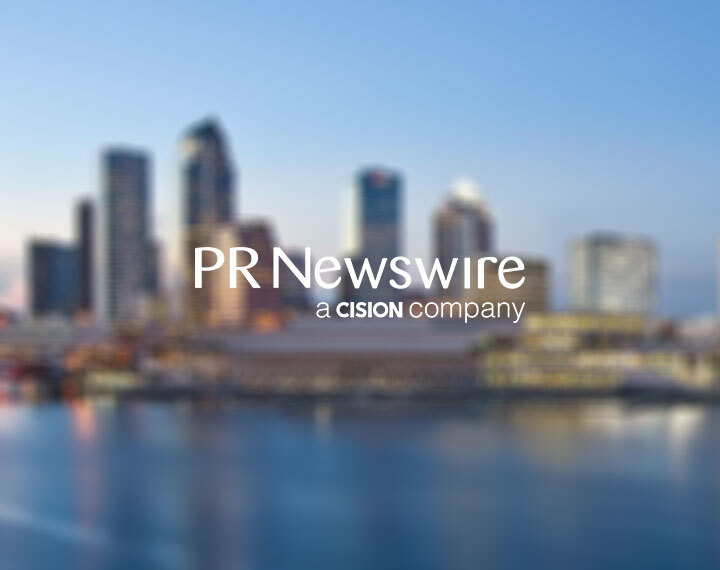 TAMPA, Fla., March 12, 2019 /PRNewswire/ — Seafarer Exploration Corp. (OTCQB: SFRX) is pleased to announce it has been granted renewals to two 1A-31 Exploration Permits, each with a Dig and Identify Modification, for Areas 1 and 2 of the Melbourne Beach site from the Florida Bureau of Archaeological Research (FBAR) and the Division of Historical Resources (DHR). The DHR is issuing a 3-year extension for permit numbers 2016.05 and 2014.04 to Seafarer’s Quest LLC, which will extend the permits to March 1, 2022 and January 14, 2022, respectively. Seafarer’s Quest is a partnership between Seafarer Exploration and Heartland Treasure Quest. All work will be conducted under the terms of an exploration permit issued by the Florida Department of State, Bureau of Archaeological Research, Division of Historical Resources. The press release may include certain statements that are not descriptions of historical facts but are forward looking statements within the meaning of Section 27A of the Securities Act of 1933 and Section 21E of the Securities Exchange Act of 1934. These forward-looking statements may include the description of our plans and objectives for future operations, assumptions underlying such plans and objectives, and other forward-looking terminology such as “may,” “expects,” “believes,” “anticipates,” “intends,” “projects,” or similar terms, variations of such terms or the negative of such terms. There are a number of risks and uncertainties that could cause actual results to differ materially from the forward-looking statements made herein. Such information is based upon various assumptions made by, and expectations of, our management that were reasonable when made but may prove to be incorrect. All of such assumptions are inherently subject to significant economic and competitive uncertainties and contingencies beyond our control and upon assumptions with respect to the future business decisions which are subject to change. Accordingly, there can be no assurance that actual results will meet expectation and actual results may vary (perhaps materially) from certain of the results anticipated herein.